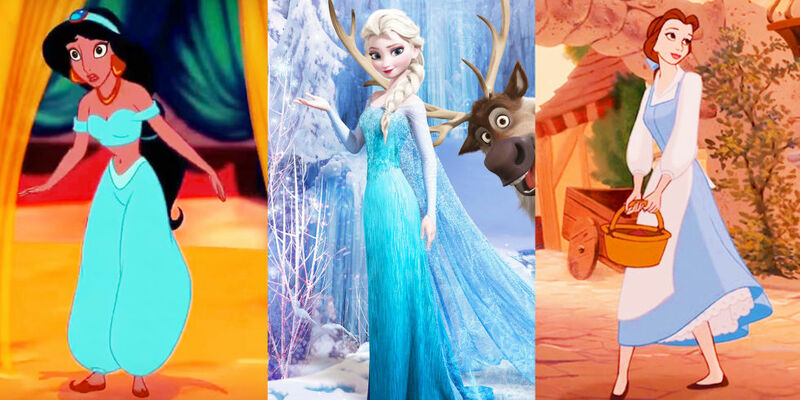 Disney Princesses Belle, Cinderella, Jasmine, and Ariel are all the badass heroines we admired growing up, but their fearless attitudes and compassionate characters aren't the only things they have in common: These iconic leading ladies are always wearing blue! While a villain's diabolical nature is reflected with dark hues and wearing white is a mark of purity, sky blue is also working hard to communicate with the audience. 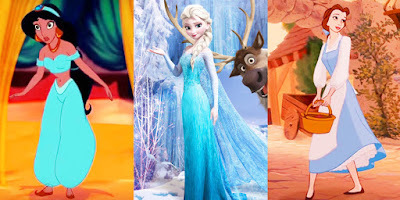 Leatrice Eiseman is the executive director of the Pantone Colour Institute, and she explained the strategy behind Disney dressing some of its most iconic heroines in blue. It taps into our universal love and inclination towards the colour, she explained to Allure. "It's something to look forward to, to see that blue sky," she says. "It's dependable. It's reliable. It might cloud up, but we know it's there."